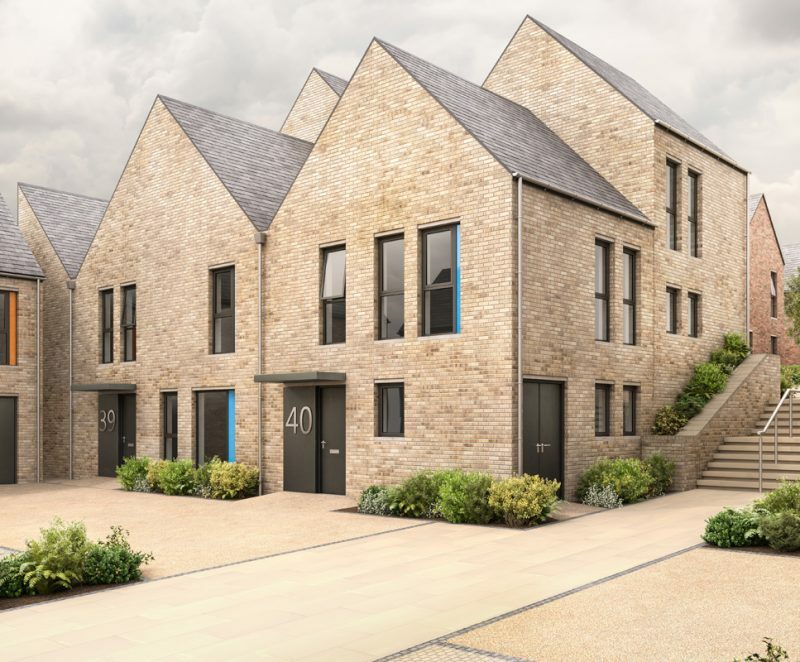 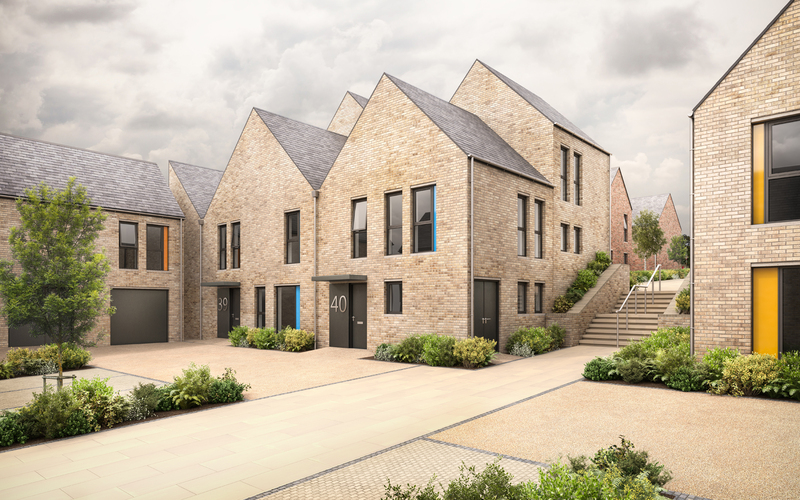 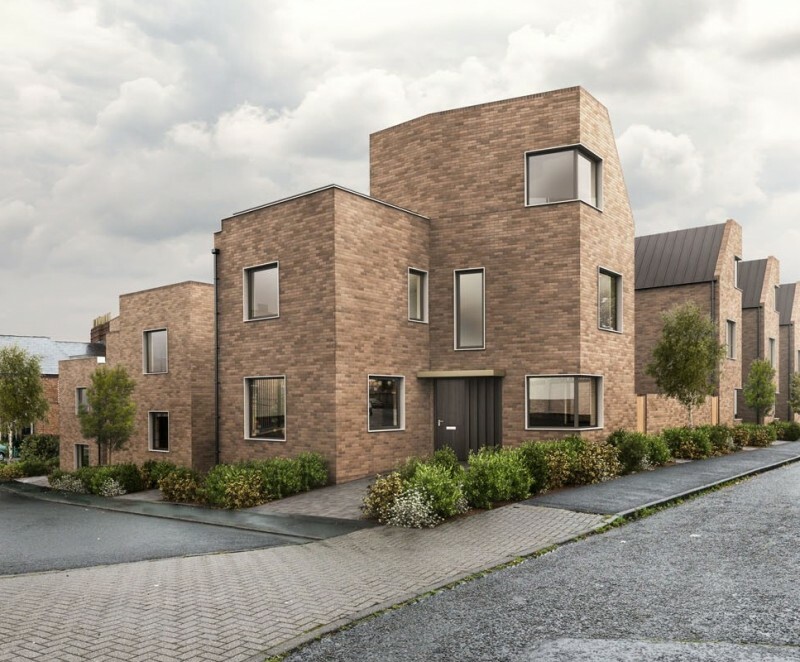 As part of the Gateshead Regeneration Partnership framework, Squires Barnett Architects have submitted a planning application for the development of fifty-two residential units on a housing renewal site in Bensham, Gateshead. 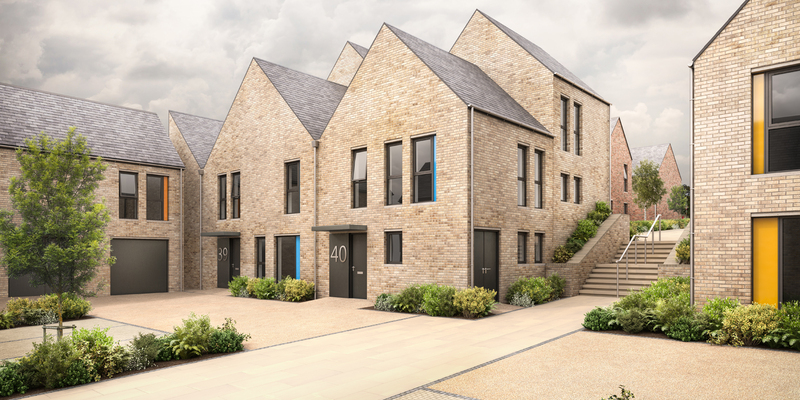 The fully-bespoke scheme creates four plateaued courtyards across the steeply sloping site. 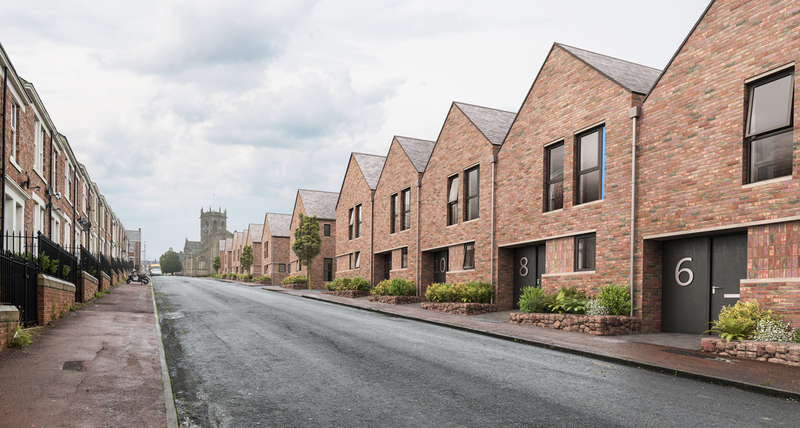 The design tightly knits together with the existing neighbourhood; new pedestrian and cycle links interconnect with play spaces joining the scheme to the wider area. 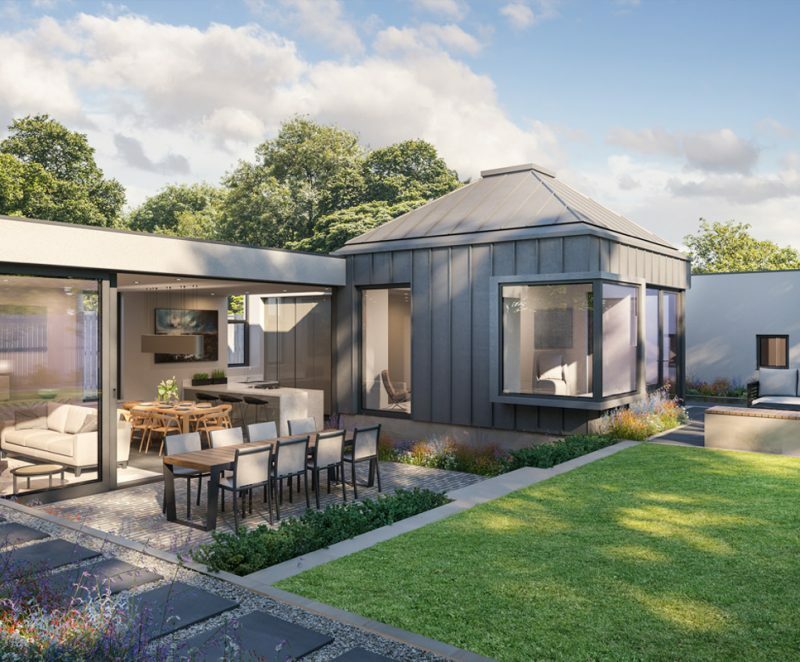 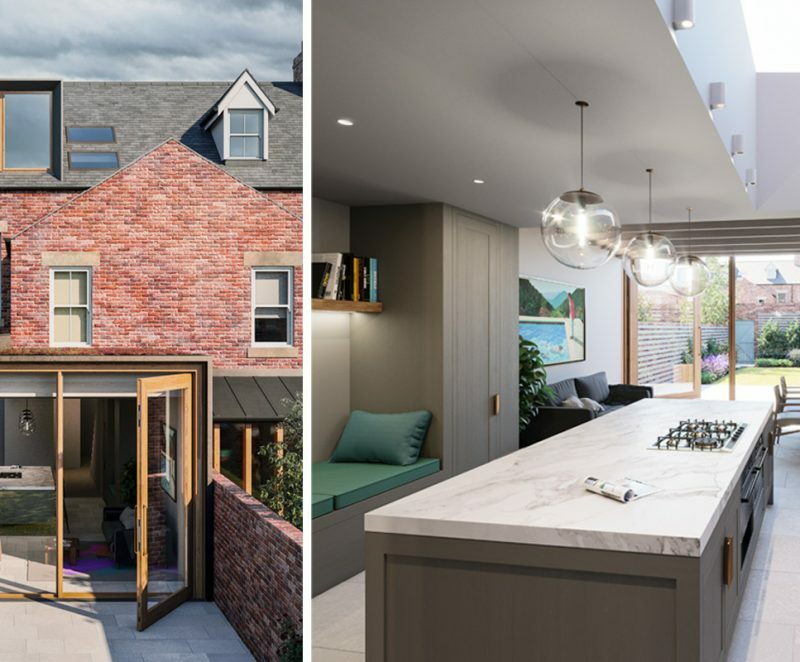 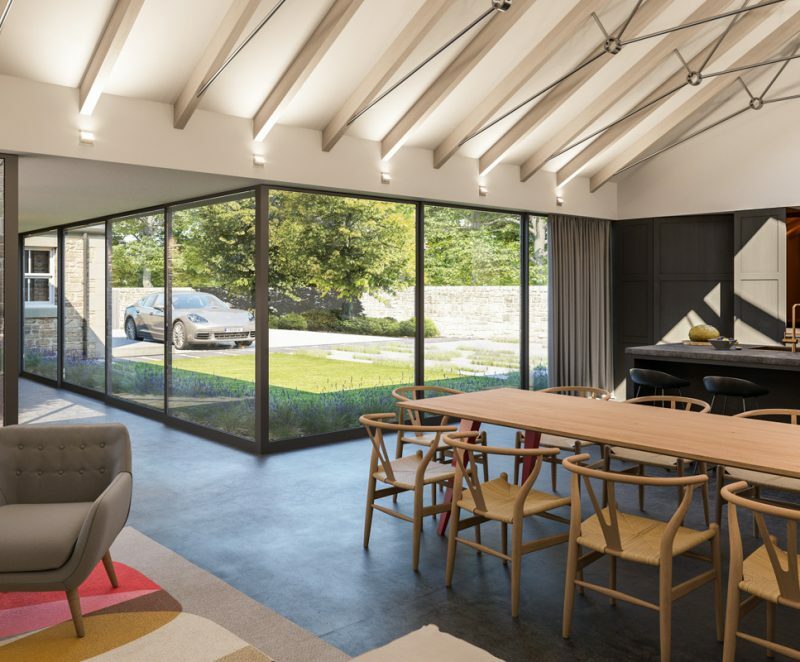 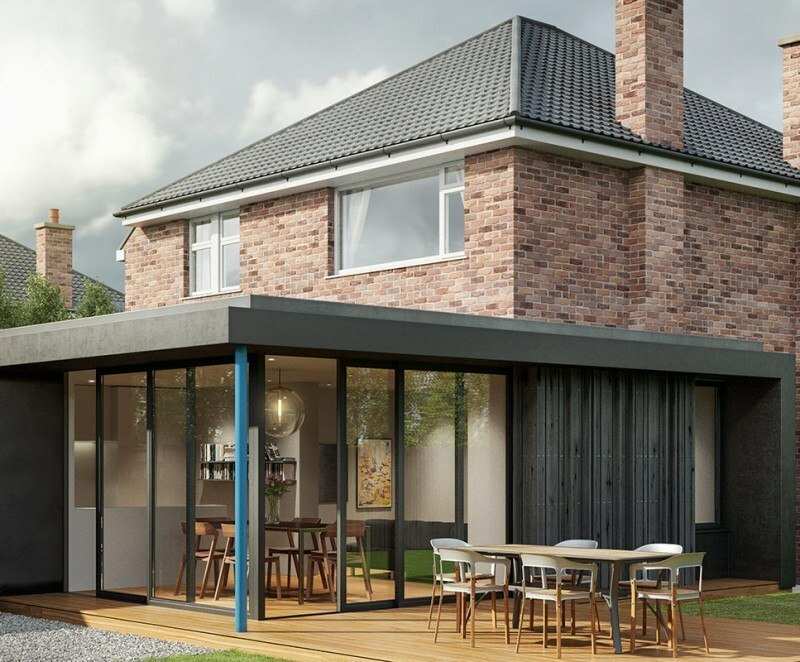 Semi-private courtyard spaces are integral to the house type designs creating complimentary play spaces and community facilities, with place-making at the forefront of the design process. 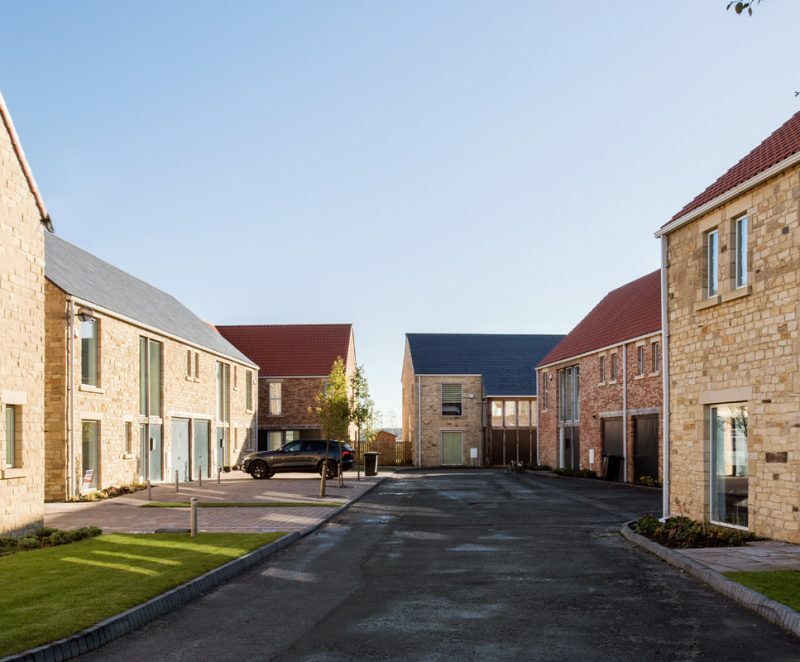 The orientation of buildings is set to ensure the neighbourhood is active, connected and, above all, desirable to ensure the regeneration is sustainable in the long-term. 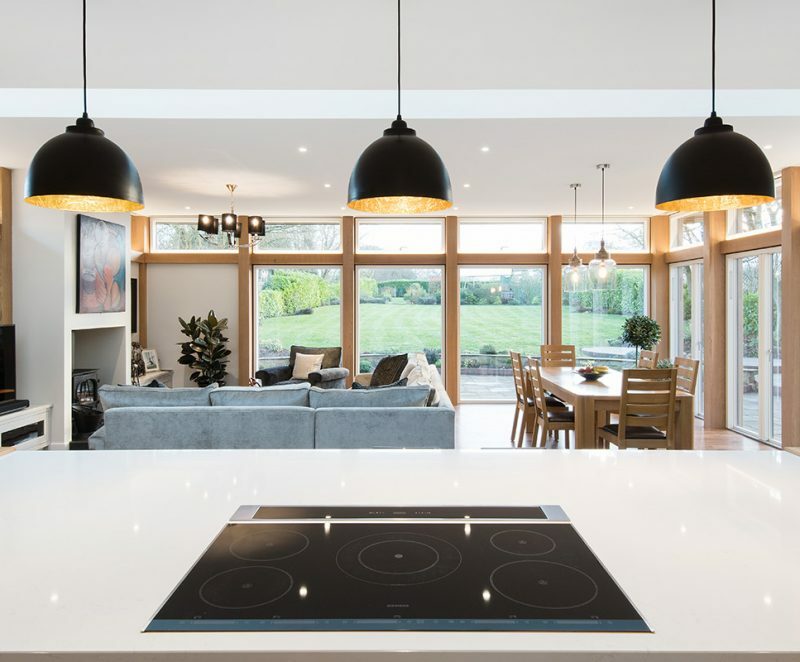 A majority of homes are triple aspect and benefit from vaulted ceilings and open-plan living spaces. 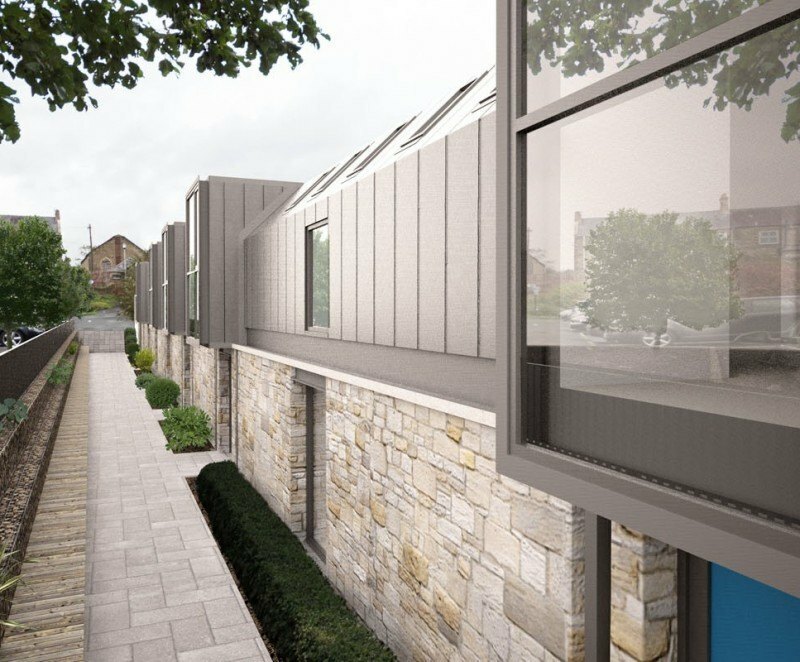 Construction is expected to start in Spring 2018.